Recycling is one of the easiest and most effective things that anyone can do to protect natural resources, conserve energy, and reduce carbon emissions. Recycling also creates jobs and stimulates our economy. 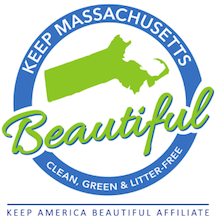 Unfortunately, some Massachusetts schools have been slow to embrace recycling. How Can Your School Compete? Recycle-Bowl is separated into three divisions: School, Community, and District (learn more). Schools may choose to register for these divisions based on eligibility requirements and the school’s ability to meet division standards. 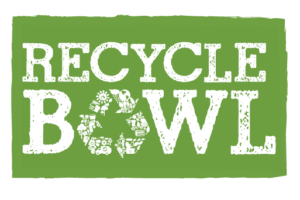 From experienced “veterans” to recycling “rookies,” every school can use Recycle-Bowl to support and improve its recycling efforts. If your school already has a solid recycling program (or the potential to build one), set your strategy toward winning the state competitions or the national grand prize. Still working on your skills? Schools with modest or new recycling programs can opt to focus on improvement over the course of the competition. For example, you can organize a mini-competition between classes or with another school in which you have a long-standing sports rivalry.